The bass guitar often plays the dominant role in reggae. The bass sound in reggae is thick and heavy, and equalized so the upper frequencies are removed and the lower frequencies emphasized. 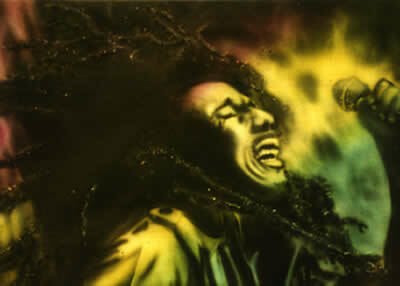 Reggae is noted for its tradition of social criticism and religion in its lyrics, although many reggae songs discuss lighter, more personal subjects, such as love and socializing. Reggae has spread to many countries across the world, often incorporating local instruments and fusing with other genres. Many reggae artists began their careers in UK, and there have been a number of European artists and bands drawing their inspiration directly from Jamaica and the Caribbean community in Europe. Reggae in Africa was boosted by the visit of Bob Marley to Zimbabwe in 1980.